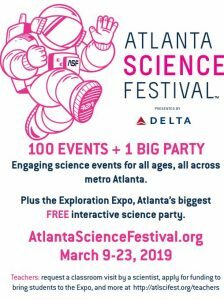 Atlanta Science Festival, presented by Delta Air Lines, is a celebration of local science and technology, featuring more than 100 events throughout metro Atlanta March 9-23, 2019. Festival events feature hands-on activities, tours, tastings, and performances from more than 100 partner organizations, including schools, post-secondary institutions, museums, businesses, civic and community groups. 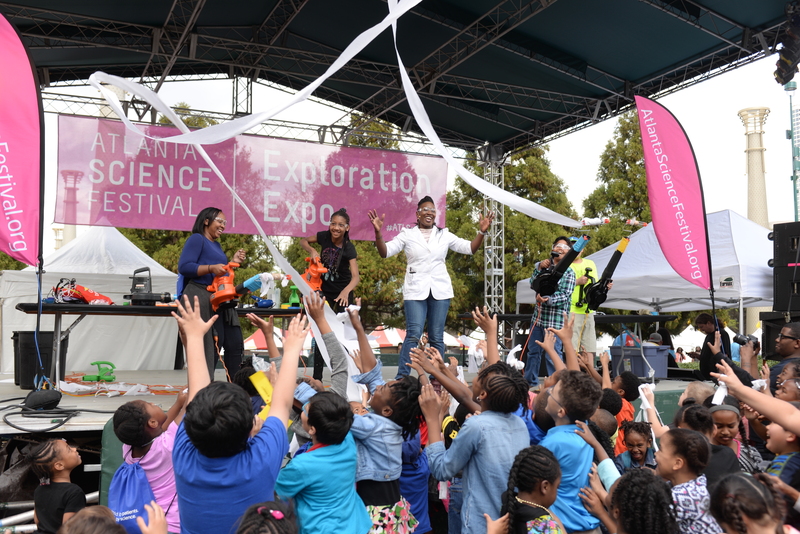 The Festival ends with the explosive Exploration Expo, Atlanta’s biggest interactive family science event, with hundreds of hands-on activities in a free carnival of science!